During my years as a property assessor it was unfortunately not all that uncommon to find the biggest, most beautiful, homes filled with plastic patio furniture and tired looking couches. Whether you call it keeping up with the Jones’ or just wanting everything ‘right now’ before we’ve earned it, there is no doubt in my mind that these people must lie awake at night wondering if it is really all worth it? The term mortgage poor has been around a while, but it is unique in that you can both have a large annual income and also be mortgage poor. 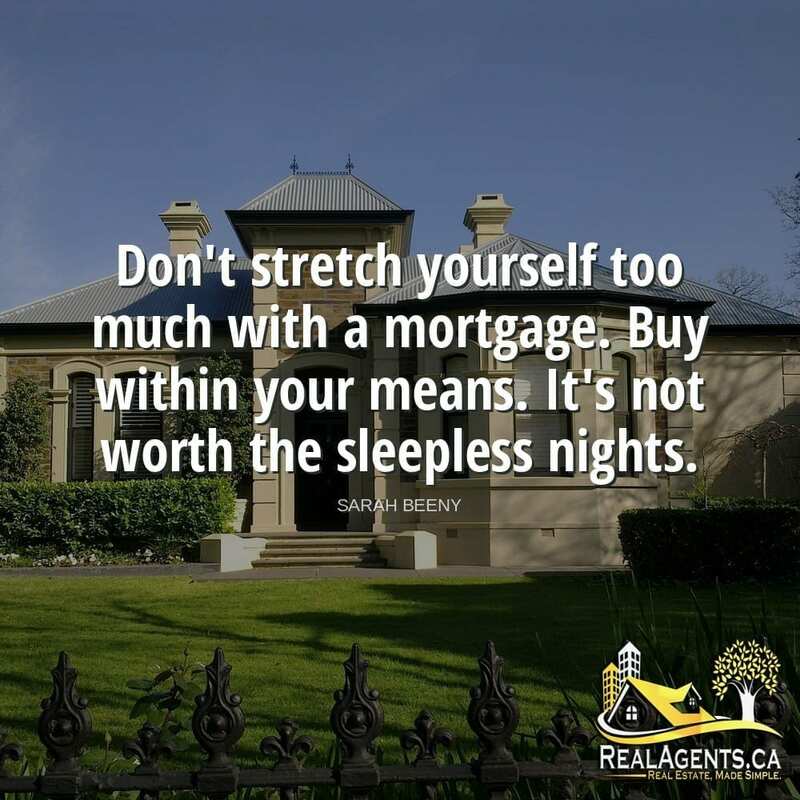 If most of your income is going to housing costs, you can have less of a quality of live than someone making half your salary, but living a more financially balanced life. 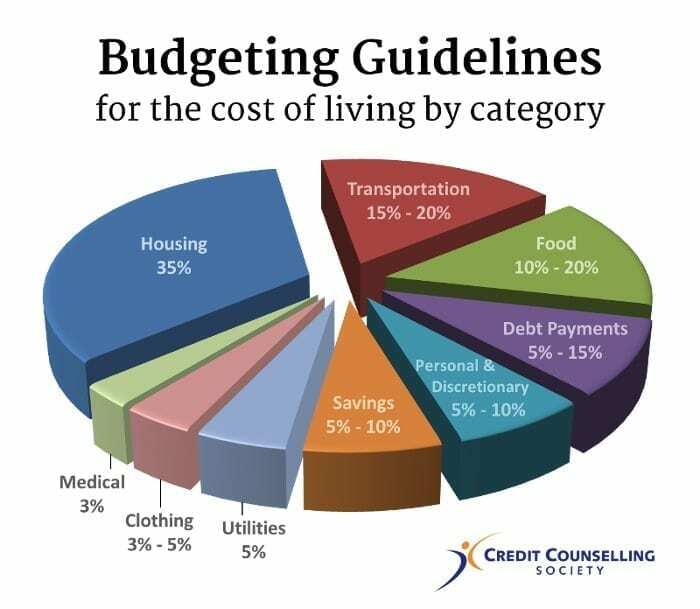 The recommended percentage of income to spend on housing is 35%, but if you’d like to learn more about what is recommended, checkout this article from the Credit Counseling Society (image on left is from this link). Feel Free to Save & Share! Sarah Lucinda Beeny (born 9 January 1972) is an English property developer and television presenter, best known for presenting the Channel 4 property shows Property Ladder, Property Snakes and Ladders, Streets Ahead, Britain’s Best Homes, Help! My House is Falling Down, Beeny’s Restoration Nightmare, Double Your House for Half the Money and Sarah Beeny’s Selling Houses. Someone Given You a Hand? What About an ARM?